Julaniya is a 1985 batch officer and was working with his home cadre till now, an official said. Bhatnagar, an officer of the 1983 batch from Uttar Pradesh, has been released by the Sports Ministry and is set to join the Ministry of Panchayati Raj. 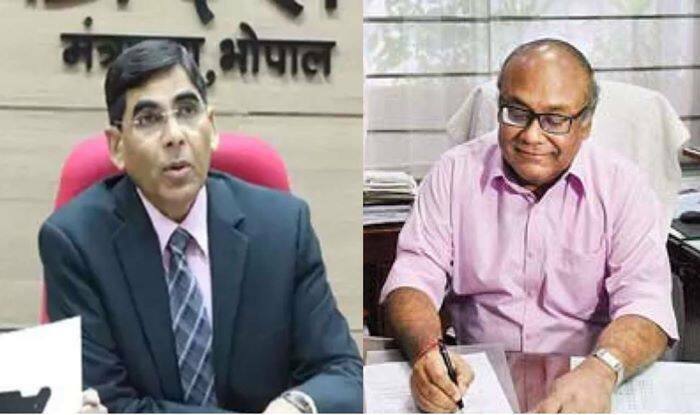 Madhya Pradesh cadre IAS officer Radheyshyam Julaniya will replace Rahul Bhatnagar as the Union Sports Secretary. “I am leaving the Sports Ministry after a satisfying one-and-half year during which we have achieved many milestones and started new projects,” Bhatnagar told PTI. Bhatnagar had also served as Director General of Sports Authority of India (SAI) and the National Anti-Doping Agency (NADA) earlier. “My main satisfaction is that during my tenure a sporting culture, sporting consciousness has started in the country. The entire sporting ecosystem has changed. Parents all over the country have now started to understand the importance of sports in daily life,” he added. Asked whether he is open to the idea of returning to the Sports Ministry in future, Bhatnagar replied: “Any day! I would love to return to sports.” Bhatnagar also outlined the achievements of the Sports Ministry during his tenure, which includes, opening the National Sports University, Khelo India Youth Games besides hosting important international tournaments like the Hockey World Cup in Bhubaneswar and World Women’s Boxing Championships in New Delhi. “It has been a year that the National Sports University has started, the Khelo India also took off. We have also set up sports science centres in six universities and started the Department of Sports Medicine in six medical colleges. “IIM Rohtak has also started an MBA programme in Sports Management with Ministry funding,” he pointed out. “Sports is in safe hands now. Corporates are now lining up to get associated with our programmes. There is no shortage of funds. Everything is streamlined and structures now,” he signed off.